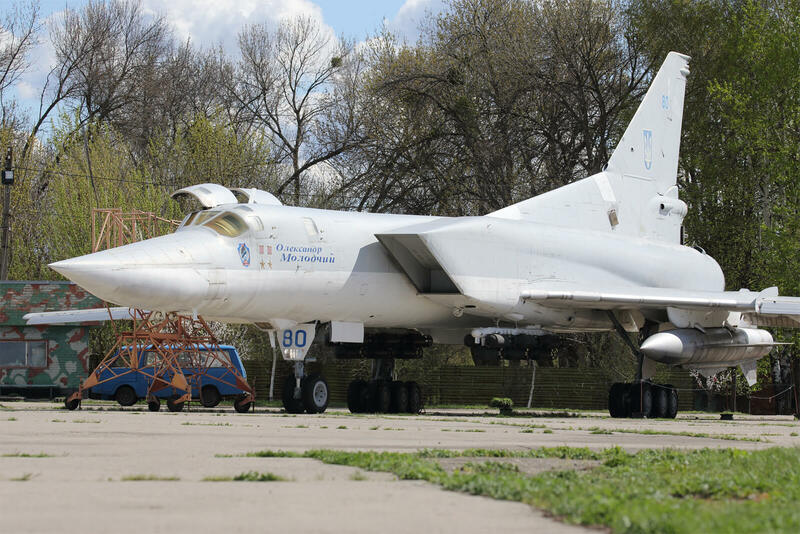 Aviation Press visited the former Heavy Bomber Long Range Aviation base at Poltava, Ukraine. 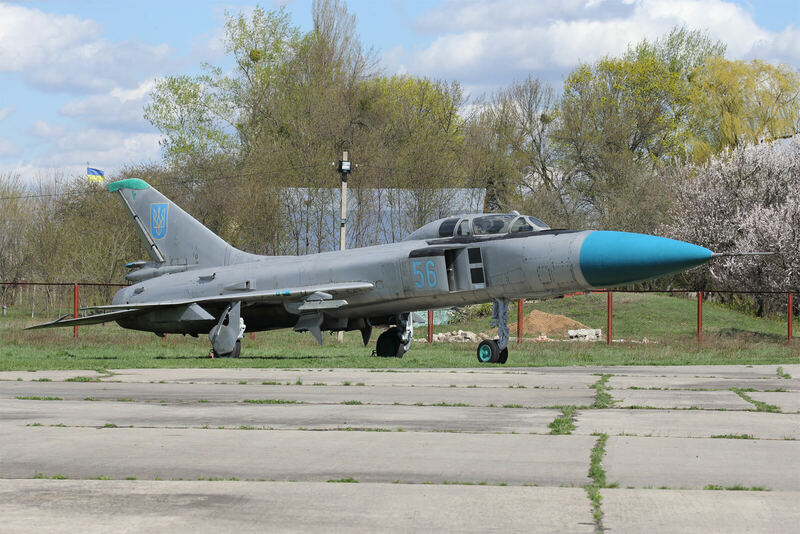 Poltava air base is located in north eastern Ukraine and was activated in 1940. However, it fell to German forces in 1941 and they occupied it until 1943. In 1944 the American forces used the airfield as a heavy bomber staging field. 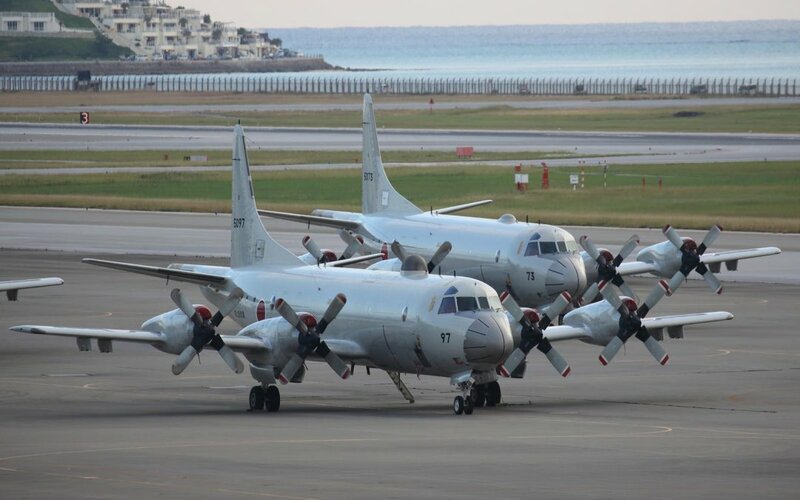 It was used by the Eighth and Fifteenth US Air Forces for seven shuttle bombing missions known as Operation Frantic. 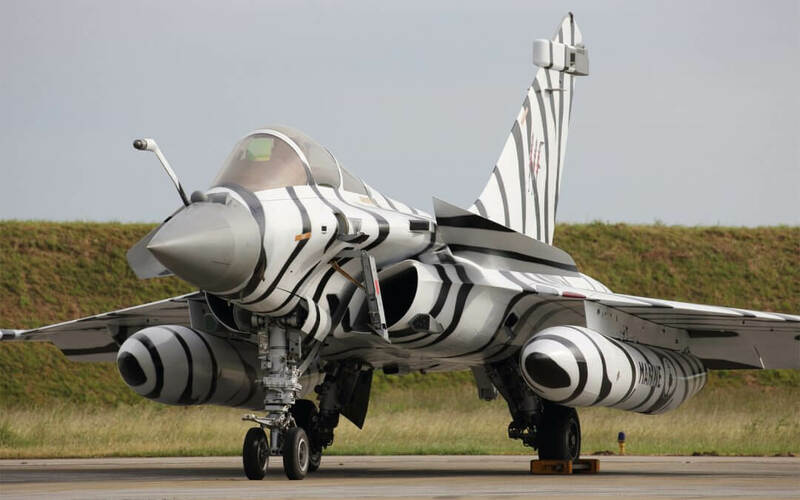 The concept of the operation was a bombing campaign against targets in Eastern Europe and the Balkans. The operation lasted only four months. 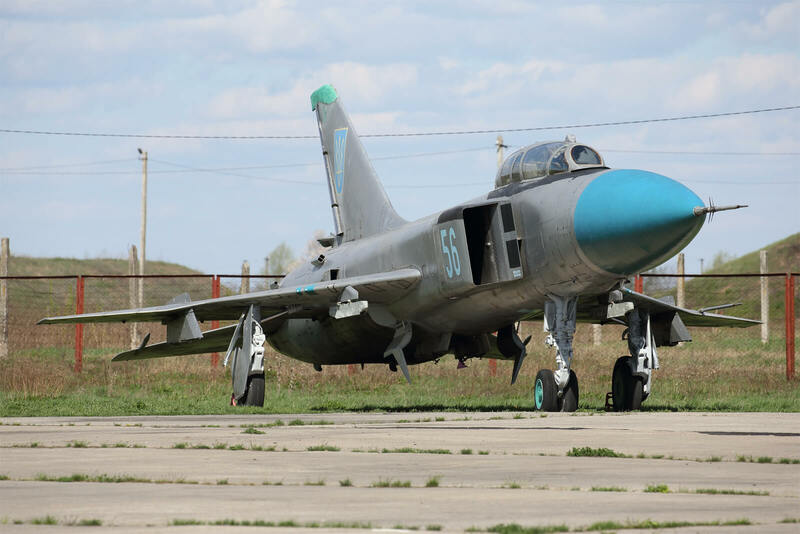 The airfield was poorly defended and there were significant losses to German attacks and with increasing inter-Allied hostility and changing strategic requirements there was soon a reduced need for Ukrainian bases. 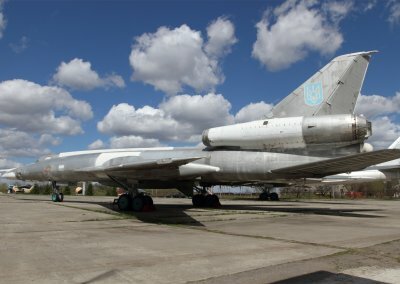 After the end of the Second World War the airfield was rebuilt as a Soviet base with a permanent single runway and hard standings. 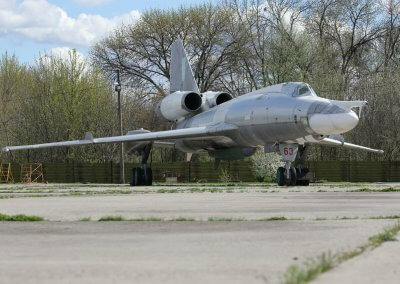 The 226th Guards Heavy Bomber Aviation Regiment was based at Poltava until it was disbanded in 1986. 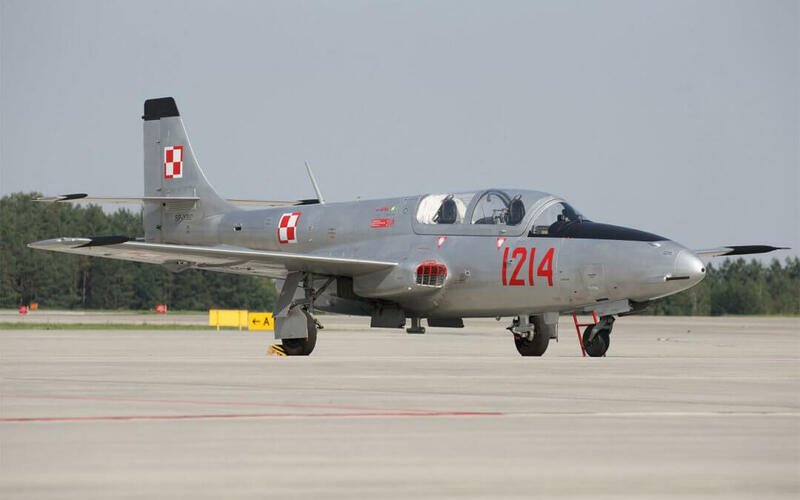 It was originally activated in 1940 as the 93rd Long Range Bomber Aviation Regiment with the Ilyushin DB-3F. It was renamed the 98th Long Range Bomber Aviation Regiment in 1941 and then the 752nd Aviation Regiment Long Range in 1942 and acquired the Ilyushin Il-4. 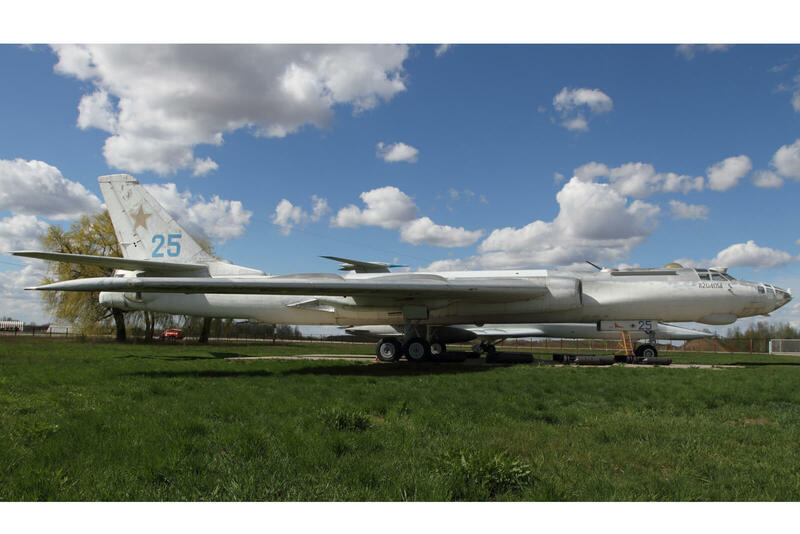 It was renamed again in 1943 as the 10th Guards Aviation Regiment Long Range and in 1944 as the 226th Guards Bomber Aviation Regiment. 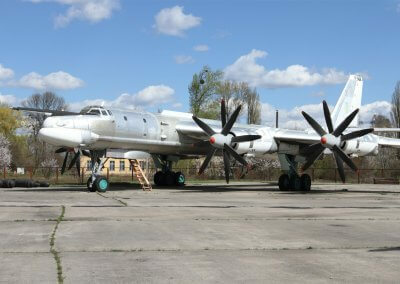 In 1949 the name was changed again to once more incorporate Heavy coinciding with the introduction of the Tupolev Tu-4. 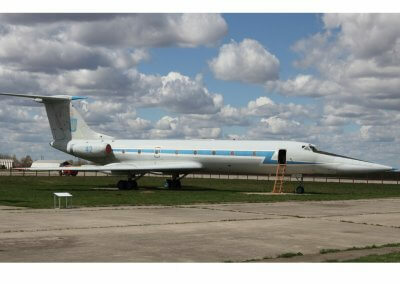 The Tupolev Tu-16 arrived in 1955 and served in various models until 1986 when the unit was disbanded. 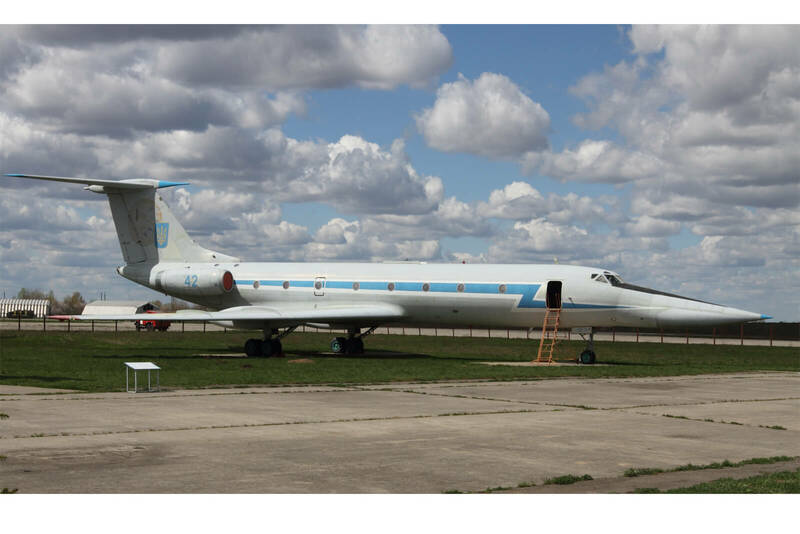 Before then there had been yet another name change, in 1969, becoming the 226th Independent Aviation Regiment for Electronic Warfare when the Tupolev Tu-16E/P entered service. 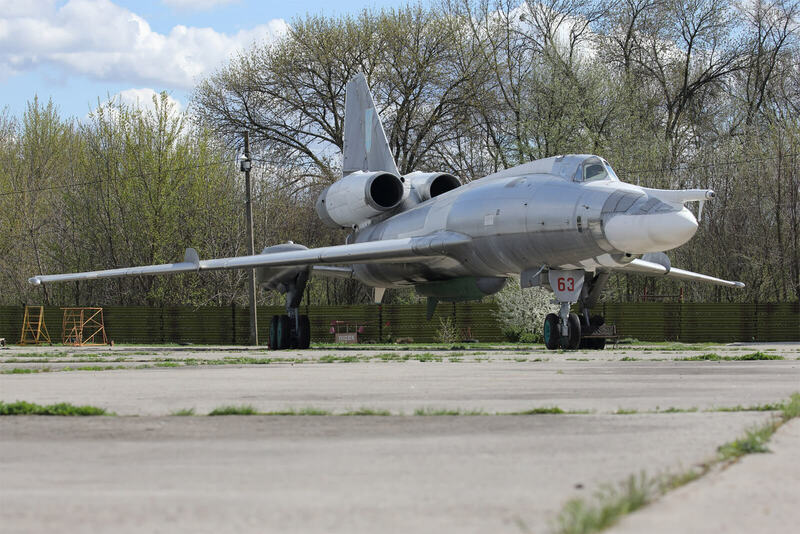 The development of the Tu-16E/P was particularly interesting. At one point the Regiment operated 30 Tu-16E/P and each of them had unique modifications and equipment installed. 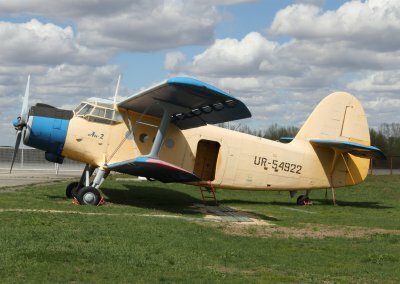 The 185th Guards Heavy Bomber Aviation Regiment was based at Poltava from 1949 initially with the Ilyushin Il-4, the North American B-25 Mitchell and the Tupolev Tu-4, then the Tupolev Tu-16 from 1955, the Tupolev Tu-22M2 from 1974 and the Tupolev Tu-22M3 from 1981. The unit was disbanded in 2006. 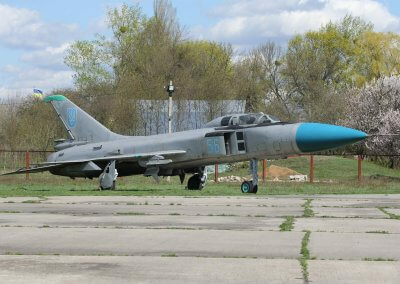 It of course had become part of the Ukraine Air Force in 1991 when the country gained independence. 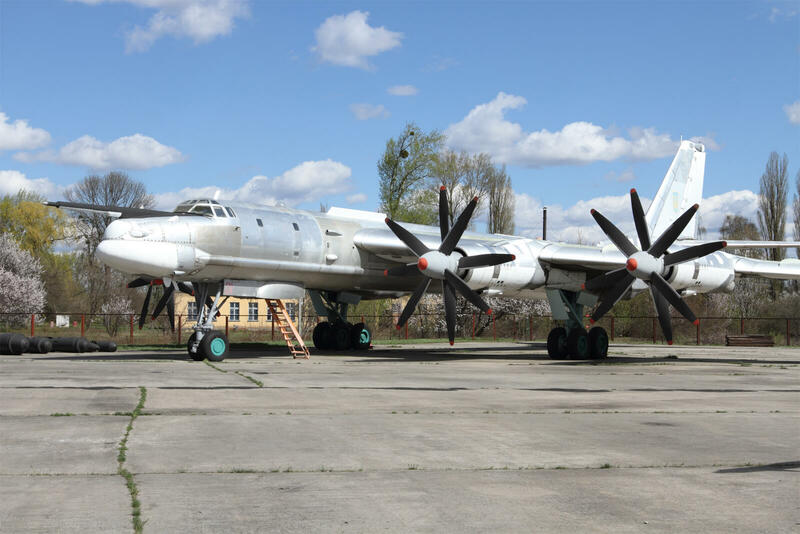 Aircraft from this unit have visited the UK for airshows: Tu-22M-3 with bort number 57 red visited the airshow at RAF Fairford in 1998 and Tu-22M-3 80 blue visited the airshow at RAF Cottesmore in 2000. 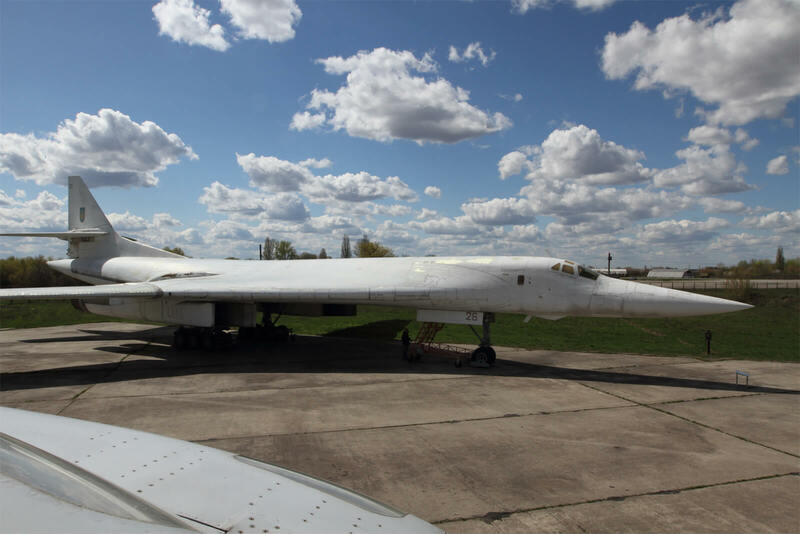 The base was used heavily in the development of the Tupolev Tu-16, in particular to develop the air to air refuelling capability, missile launch systems and electronic warfare versions. 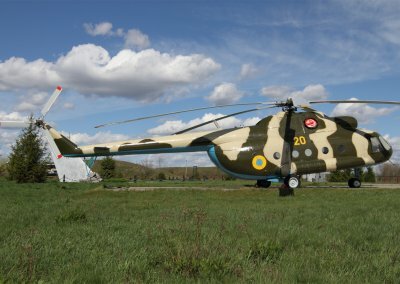 In 2015 the 18th Army Aviation Brigade took up residence operating Mil Mi-8s and Mil Mi-24s. 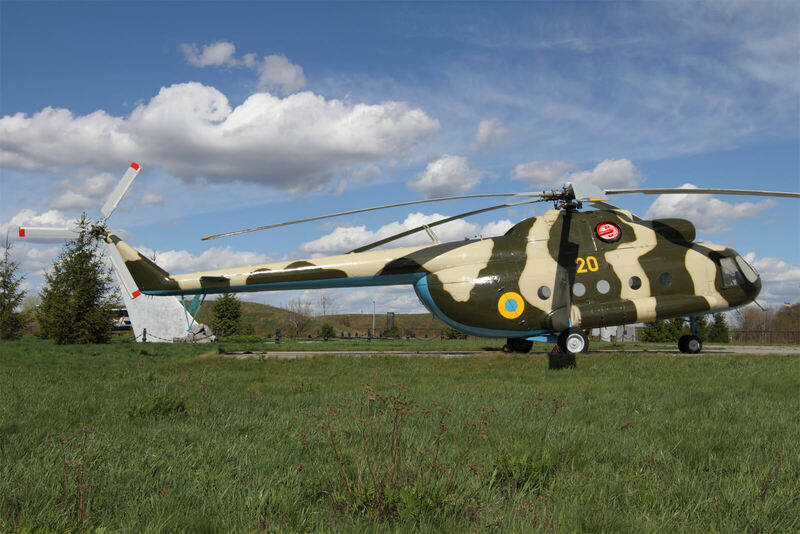 Aviation Press Limited would like to thank the Ukrainian Air Force for hosting us and Valeriy Romanenko and 4 Aviation for their assistance with the visit. Tupolev Tu-16K-26 coded 25 blue. 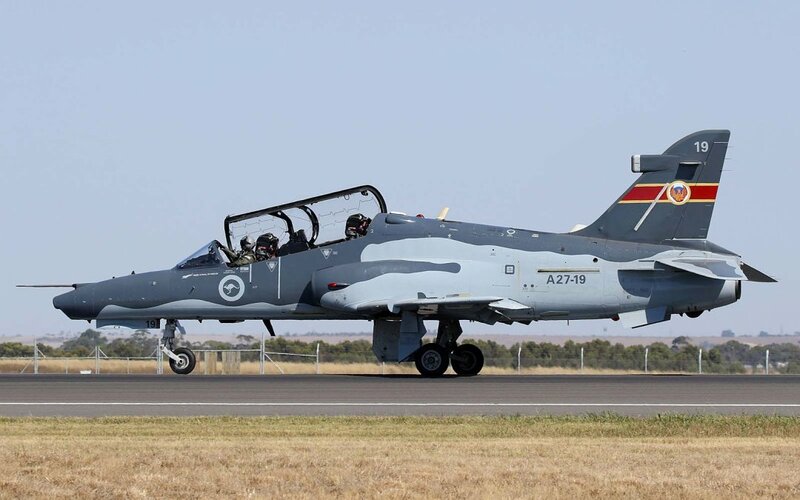 This is an anti-radar weapons system version. 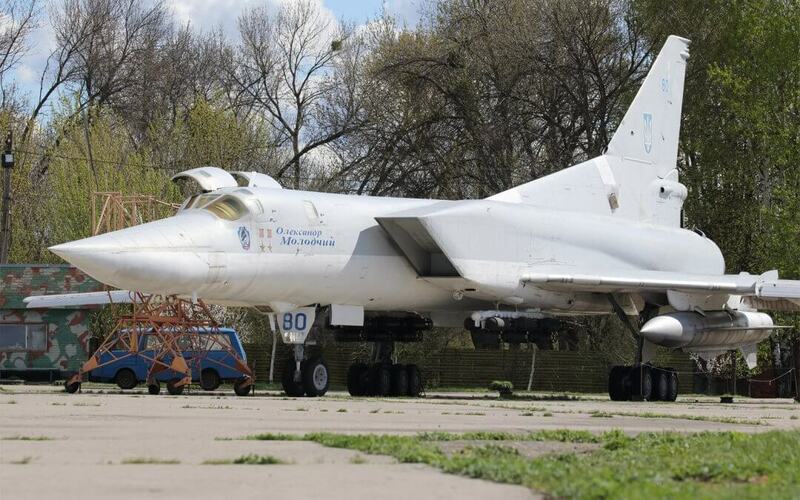 Tupolev Tu-22KD coded 63 red. 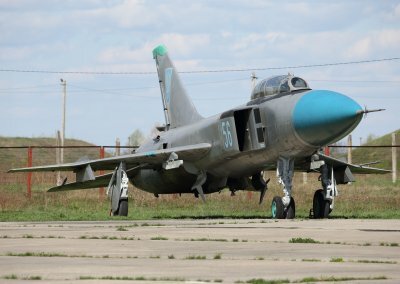 This version could carry the Kh-22 stand off missile and be refueled in flight. 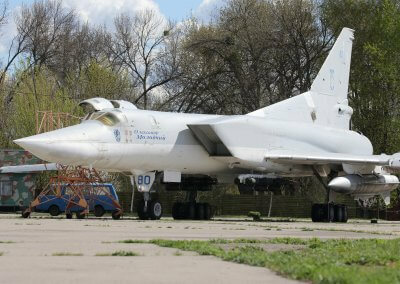 Tupolev Tu-22M3 coded 80 blue. The visibility from the cramped cockpit is very poor. 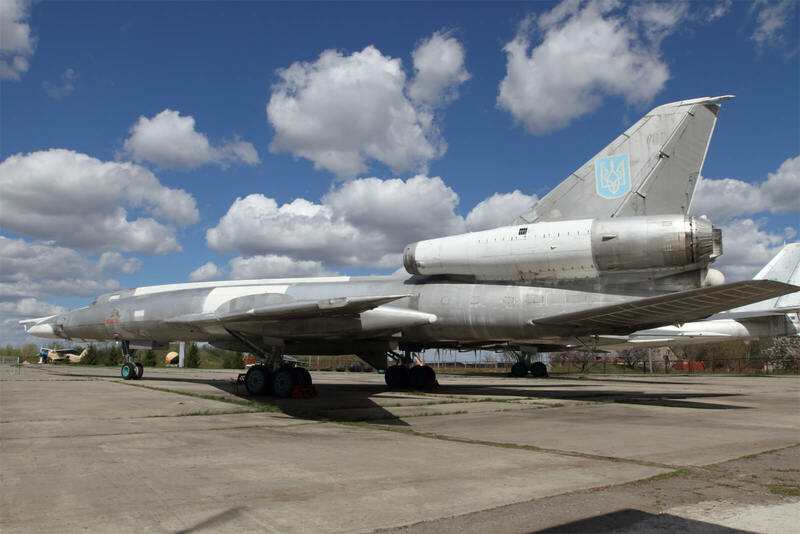 Tupolev Tu-134UBL coded 42 blue used for training Tu-22M pilots, hence the long nose.